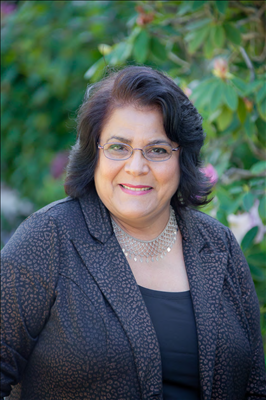 Mary Angela Chavez began her real estate career in San Francisco. She then moved to the East Bay and continued selling homes there. Now relocated to Monterey County, where she is originally from, she is serving King City, Greenfield, Soledad, Salinas, and surrounding areas. Mary Angela has worked extensively with first-time home buyers. She is bilingual and English and Spanish and prides herself in helping prospective home buyers succeed in realizing their dreams of owning a home every step of the way.